My crop top is an old work t-shirt which I just cut up a little, its the easiest DIY ever. 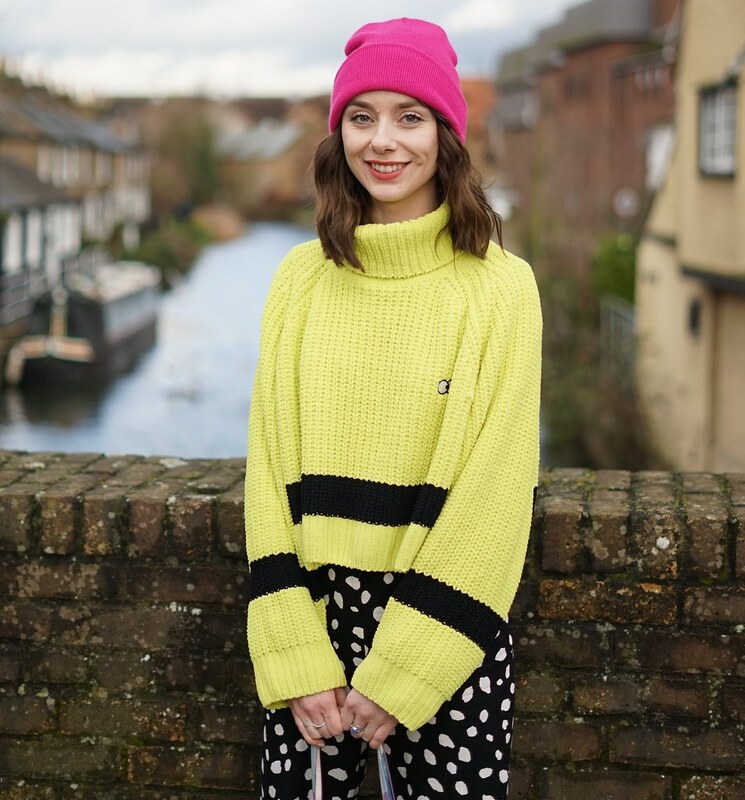 Just take some scissors to some of your old clothes to get some on trend crop tops, which can be layered up again next winter! I have a few that I need to hem with my sewing machine after exams, which I will share with you very soon! Also I'm selling a pair of Jeffrey Campbell Boots which I was given as a gift a while ago last year which are sadly too small for me! If you are a UK 7 and want some 90's style boots with a hidden platform check out my listing here. This is gorgeous, so summery! Its the perfect contrast to the floaty pastel skirt! I really love this outfit! That skirt is beautiful! omg i love this outfit! amazing! great styling! Where is your skirt from? I'm obsessed with those skirts, you should see the ridiculous amount I own. I keep hearing a lot about that site; the skirt is tempting me to order! and i totally did the exact same thing with one of my shirts looks great! Gorgeous outfit, your style is so great! Im now following you! I LOVE this outfit. You honestly have the best style. That skirt is beautiful. love love and those mules are SO 90s.